Tags: Goya Centril American Red Beans . 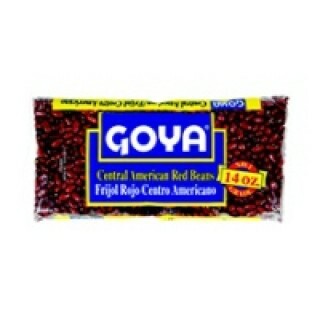 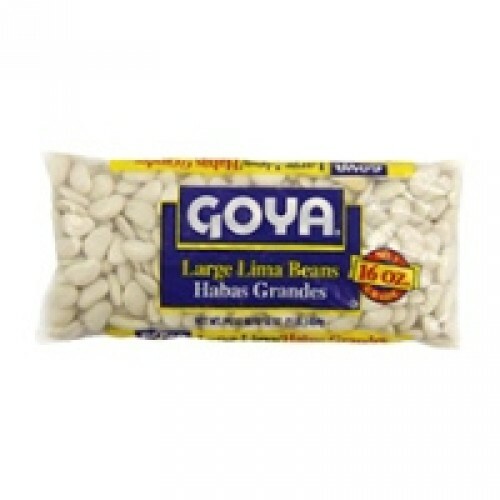 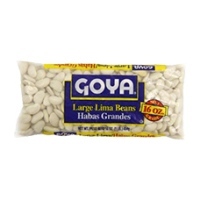 Goya Dry Central American Red Bean. 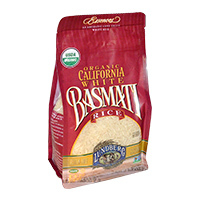 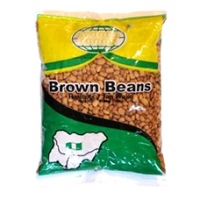 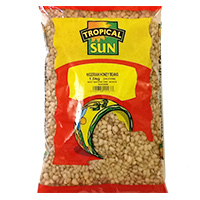 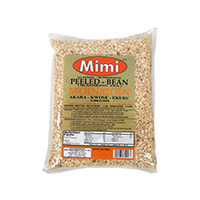 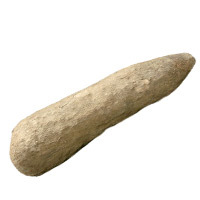 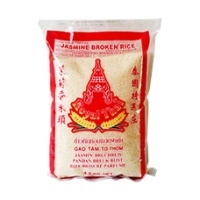 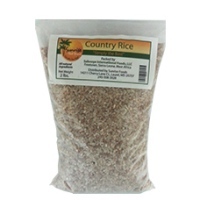 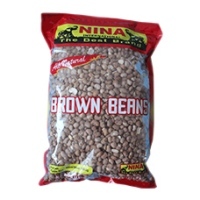 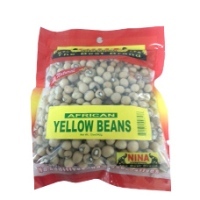 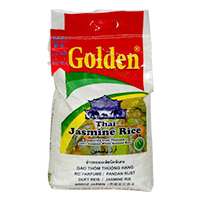 Feel free to order this item and other African food as well as Caribbean and Latino foods and ingredients online right here.